Gall Bladder Diet: is Keto a Good Choice? Is a ketogenic diet the best gall bladder diet? I get this question via email frequently. As you might imagine, the answer is not a simple yes or no. The reasons have to do with the new research on how the gall bladder and bile works in the body. It is a common medical practice to remove the gall bladders of people who suffer from gall stones. Mainstream medical thought on this is that removing a gall bladder is not detrimental to health. However, this dogma is being challenged. Some researchers think removing the gall bladder can lead to metabolic chaos, so if you have gall stones and are facing gall bladder surgery, read on. If you’ve already had gall bladder surgery, bear with me, as I am first going to discuss how bile works and its relation to gallstones. 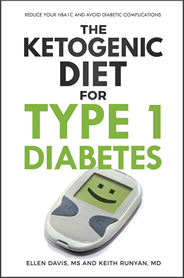 I will finish with a discussion of how the lack of a gall bladder is helped by a ketogenic diet. Bile is a lime-colored liquid made by the liver from cholesterol and bilirubin, a substance created from the break-down of old red blood cells. As the bile is created, it is shunted to the gall bladder for storage and concentration via water removal. Bile is mostly made up of water, bile salts, bilirubin and various minerals, and it has several important functions in digestion. First, bile acids break up large molecules of consumed fat into much smaller spheres to that the fat is easier to digest and absorb. Second, bile helps the body get rid of waste products such as bilirubin, an end product created when red blood cells are broken down. Bile is introduced into the digestive tract in response to hormone signaling. When consumed food reaches the upper digestive tract (about 30 minutes after eating), a fat-sensitive hormone called cholecystokinin (CCK) stimulates the gall bladder to empty bile into the digestive tract. The amount of bile the gall bladder dumps depends on the fat content of the meal. If the meal consumed is low in fat, the CCK signal will be weak, and the gall bladder won’t empty its load of bile completely. If the meal is high in fat, the CCK signal will be strong, and the gall bladder will contract strongly and completely dump its bile load into the upper digestive tract. Note that when fat consumption is low, the gall bladder does not empty completely after each meal. As the bile sits idle, the bile salts can precipitate out of solution and form stones. In addition, the lack of bile in the digestive tract can interfere with the body’s feedback loop for managing the proper blood levels of triglycerides and cholesterol, and this, among other factors, can cause the liver to create abnormal, sludgy or thick bile (bile with an imbalance of cholesterol and bile salt, for example), another factor in stone formation. Mainstream medicine insists that a low-fat diet is the best gall bladder diet for people with gallstones and other associated issues. But there is evidence for a high-fat diet being a better choice. 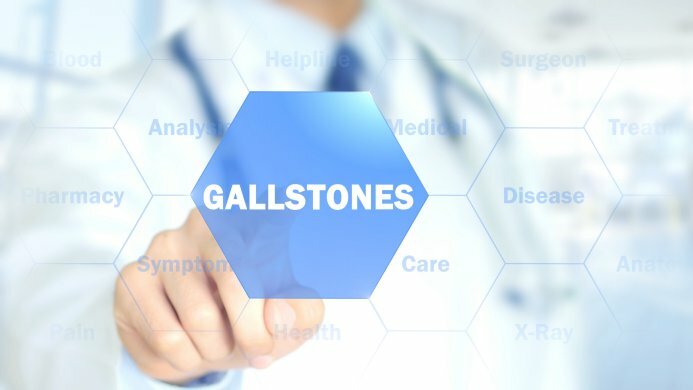 A meta-analysis of the current research indicates that high-fat diets reduce gallstone formation, and another study showed that for people on low calorie diets, eating more fat prevents gall stone formation. If you were previously eating a low-fat gall bladder diet, and now want to switch to a high-fat diet, your gall bladder will begin to empty more strongly after your meals, and this sudden strong contracting may carry some (previously made) stones out of the gall bladder, resulting in pain. If you do have stones, check with your doctor about a prescription for ursodeoxycholic acid (UDCA) or Ursodiol before beginning a higher-fat, ketogenic gall bladder diet. Recent research has uncovered evidence that bile acids are signaling agents which help the body regulate blood glucose and fat metabolism in response to meals. In fact, there is evidence that once the gall bladder has been removed, the lack of sufficient bile in the digestive tract results in higher fasting blood sugar, and post prandial (after meal) blood sugar levels also starts to rise. Therefore, people who have had their gall bladder removed have sound metabolic reasons for adopting a ketogenic diet as their gall bladder diet. Reducing carb intake will counteract the increase in blood sugar resulting from the effects of gall bladder removal and bile acid reduction in the gut. In practical physiological terms, the lack of a gall bladder to regulate the amount of bile released results in a change in how bile enters the small intestine. Bile will be introduced to the intestine via a steady trickle from the liver instead of the large surges normally triggered by fat consumption and associated with meal times. Insufficient bile in the digestive tract after you eat means you may need to go slowly with ramping up your fat intake, and you may need to limit the amount of food and fat in your meals. Smaller meals may digest better than large ones. Also, some fats require bile for digestion and others don’t. In general, short chain and some medium chain fats don’t require bile and are shunted directly to the liver. Long chain fatty acids (found in vegetable oils, peanut oil and dairy) do require bile to be digested, and so may be less tolerated than the short chain fats found in butter and the medium chain fats in coconut oil and C8 oil. This will be an individual thing, so you’ll need to figure which fats you can tolerate better than others. There is a lot of individual variation in terms of how much fat can be consumed and which types are tolerated. 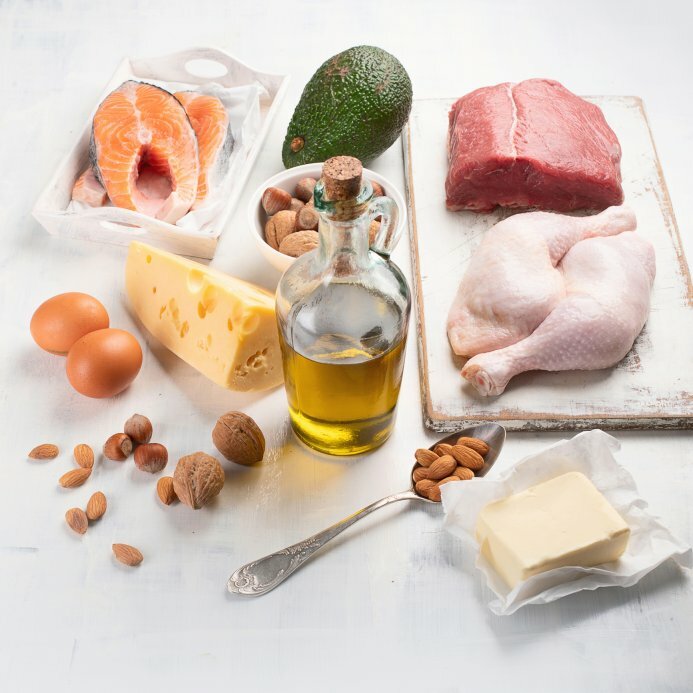 A ketogenic diet should be helpful in the long run, as long as you go slowly in ramping up your fat intake, and moderate amounts consumed in one sitting. It’s also a good idea to include plenty of fibrous vegetables in your diet; leafy green veggies and avocadoes are good sources of fiber. In addition, taking an ox bile salt supplement may help with fat digestion, but if you’ve had no problems with fat digestion after gall bladder surgery, you may not need this. Anecdotally, some have said it really helps, but your mileage may vary. 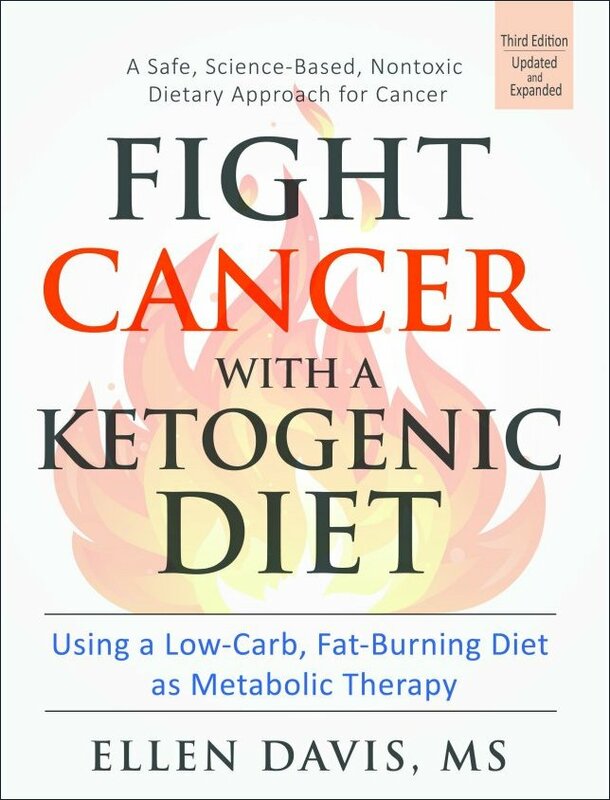 In summary, ketogenic diets is an excellent choice as a gall bladder diet, if you are willing to make allowances a suggested above.